What to do if you have already filed your federal and receive your return, yet need to finish your state taxes using Turbo Tax? I have already filed and received my federal taxes earlier this month, but have not filed for my state taxes until earlier this week. Can I still file and pay my state taxes using Turbo, or will I need to file elsewhere? If I need to file on Turbo, how can I do this or will there be any difficulties? That's right. If the federal return has been e-filed and accepted then you may go back and complete & file the state return. TurboTax won't ask you to file your federal again. It will let you "pick up where you left off" filing. 1. Login to your TurboTax account. 2. Select Show on your Tax Home screen, then Your tax returns and documents. 3. Make sure the current tax year is highlighted, then select Add a state. 4. Select the State Taxes tab. 5. Select Continue to start or complete your state taxes. 6. Select Done with State. 7. Continue through the flow to review and file your state taxes. I can help get your question answered. 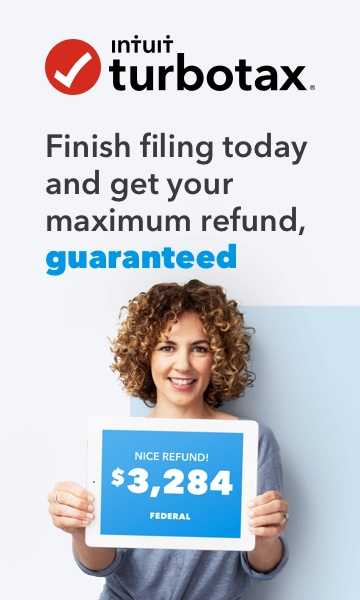 To better assist you, did you file your federal return with TurboTax? Oh great that makes it super easy. Sign into your TurboTax account and scroll down the page look for and click the "add a state" button. Since I had already received my federal and it has been processed, it won't think I am filing twice? I can process the state return separately or bypass processing the federal again? OK. So I went to file my state taxes, but revcieved a "Duplicate Social Security Number" error. I'm choosing not to E-file, but paper file. If I choose this route, and I hope I'm not asking a obvious question, but I would just print the completed tax documents from Turbo, who would sign as the preparer, and since I'm paper filing would I need to cancel the documents on Turbo Tax or just print the PDFs? Yes, print your state tax return to paper file. Your return is self prepared, so just sign where indicated on your state return. Mailing instructions will print with the return.